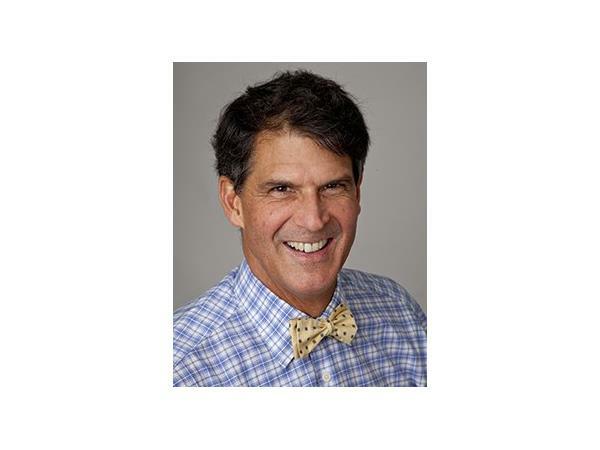 In 2008, Dr Eben Alexander had a near-death experience that would forever change his outlook on life. In 2008, he spent seven days in a coma due to severe bacterial meningitis. While in a coma, with his brain shut down, he experienced a spectacular odyssey to realms beyond our known physical universe—an ultra-real journey that ran counter to all conventional neuro-scientific views about the brain, mind and consciousness. This led him to write the best-selling book Proof of Heaven, and later, The Map of Heaven. In this revealing interview Eben discusses his journey to the other side, his miraculous healing, the concept of non-linear time, reincarnation and soul groups. 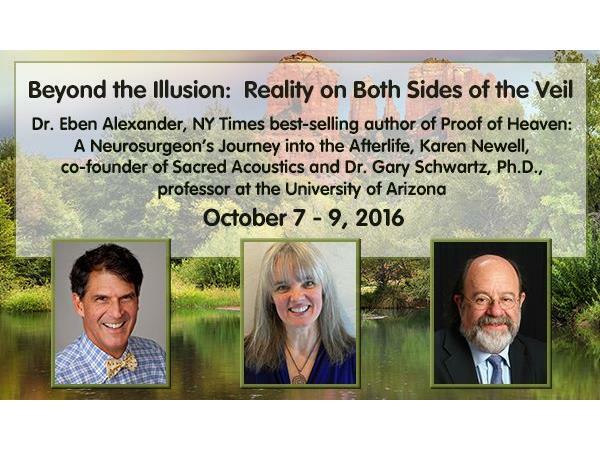 Dr. Eben Alexander, together with Karen Newell, co-founder of Sacred Acoustics and Dr. Gary Schwartz, Ph.D., a professor at the University of Arizona and director of its Laboratory for Advances in Consciousness and Health, will be leading a weekend of personal exploration at Sedona Mago Retreat, Oct 7-9. This retreatt will expand your consciousness and forever change your perception of life and death.